North Shore Piano Studio offers private piano lessons to children and adults of all ages. 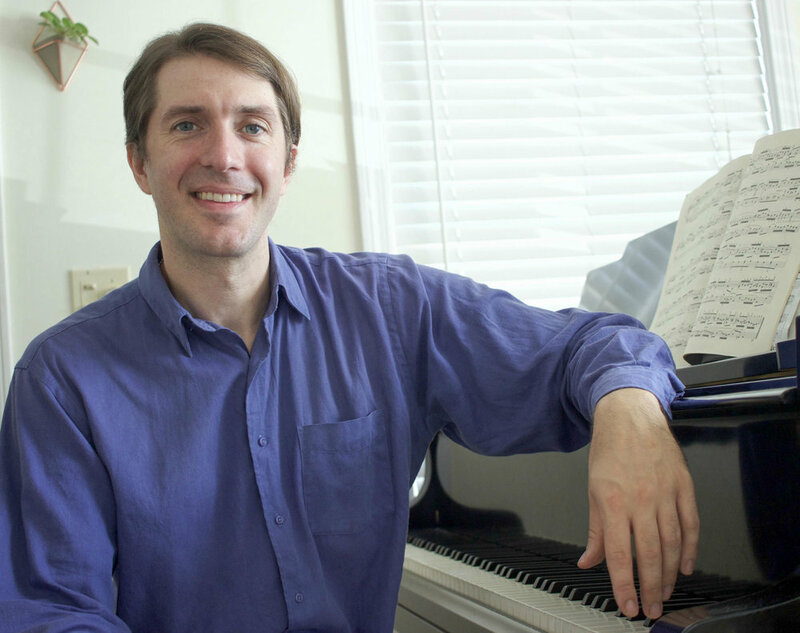 Lessons are taught by Brad Alderman who has been teaching and performing in the Boston area for over 15 years and holds a degree in Piano Performance from Berklee College of Music. Alderman has also spent 9 years composing and performing in a professional pop band that was signed to Universal Records. He is highly trained in classical, jazz and various contemporary musical styles. 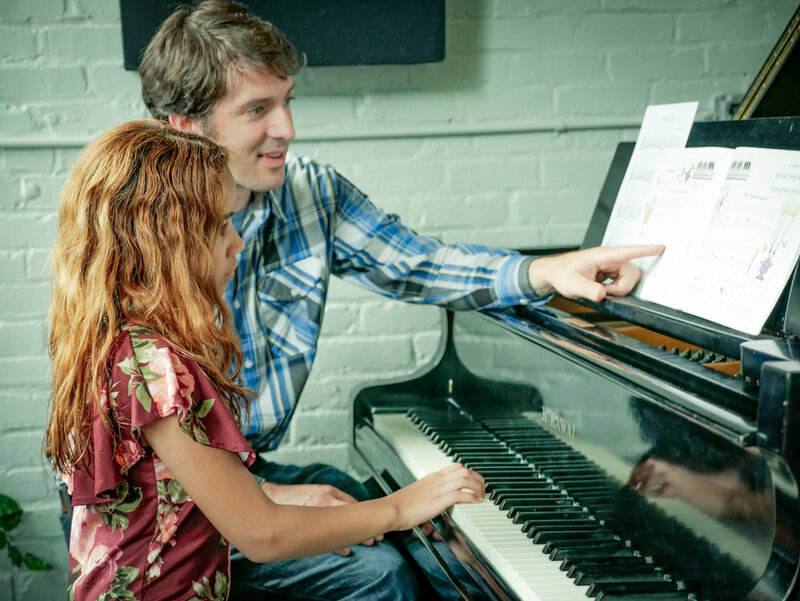 Piano students come to the studio for a weekly one-on-one class with Alderman and learn the fundamental techniques to build a strong musical foundation all while learning to play songs they are familiar with and enjoy. Lessons are customized to help students progress as fast as possible to reach their personal goals such as playing classical or jazz music, singing and playing at the same time, or even writing their own original music. You are welcome to visit the studio in room 216 and hear him play some of his favorite songs on the grand piano!